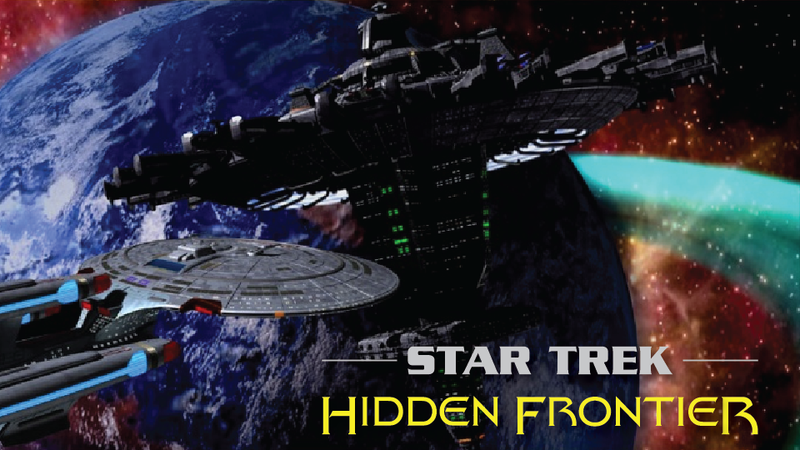 Season Three of the Remastered Editions of Star Trek: Hidden Frontier will be released on YouTube in the near future. We have posted a preview of HF 3.08, “Voyage of the Defiant” as a sample. We have been pleased so far with the response to our new website. Thank you for your continued support!